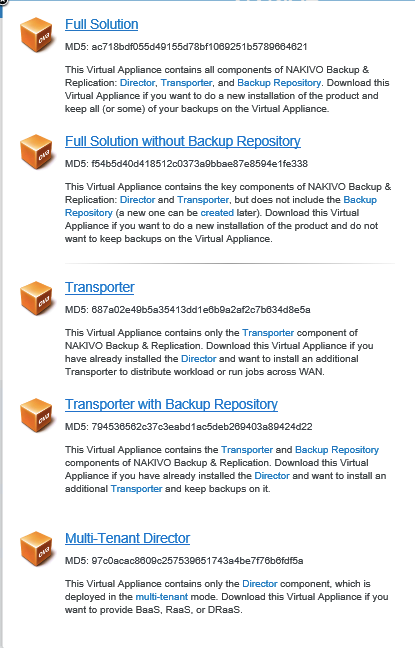 This Virtual Appliance contains all components of NAKIVO Backup & Replication including Director, Transporter, and Backup Repository. 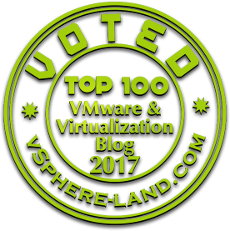 Download this Virtual Appliance if you want to do a new installation of the product and keep all (or some) of your backups on the Virtual Appliance. 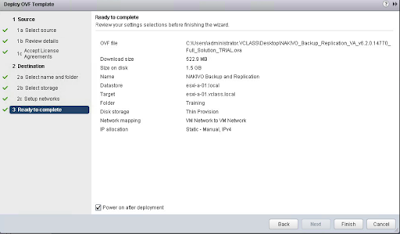 I have been using the windows based installer solution for entire testing in my Home lab so thought of deploying the Virtual Appliance Full Solution and integrate the same with my vSphere environment. 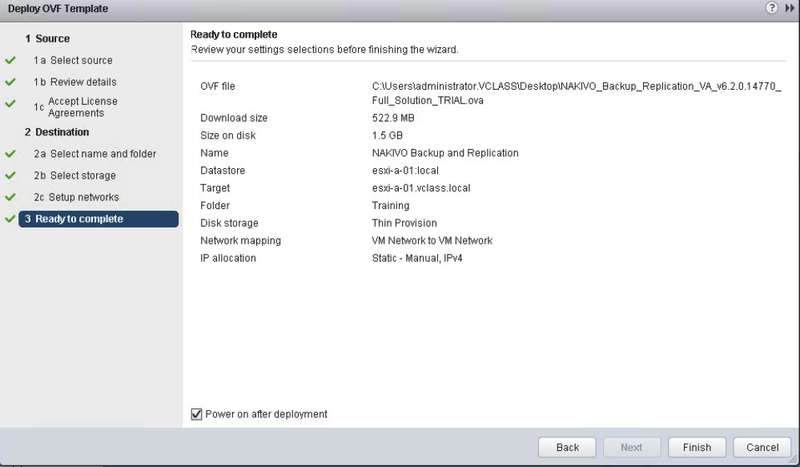 Downloaded the full version and then using web client deployed the OVA on one of my ESXi host. It's time to proceed further and configure the settings of the recently installed appliance by opening the console. When working with the appliance we can configure network settings which talks about providing the Hostname IP address assignment Static or DHCP. Backup Storage settings provides us the options for attaching a new disk, refresh the list of available disks on the current page, select the new not used disk to be used for backup storage. 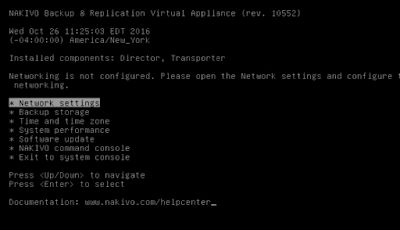 Time and Time Zone settings helps us to change time and time zone for our Nakivo backup and replication appliance. 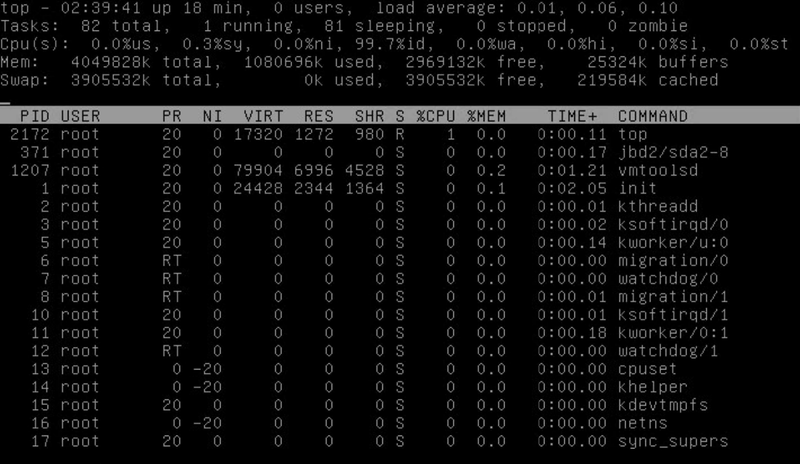 System Performance gives us the overall performance in terms of CPU and Memory Utilization and another important feature provided in system performance is to make use of TOP command which will help us in providing the list of tasks running. Next settings/option in our list is Software updates which helps us in updating the current software by uploading the updates in the update directory /opt/nakivo/updates. Nakivo Command Console where we can use Nakivo commands either locally or remotely via SSH. 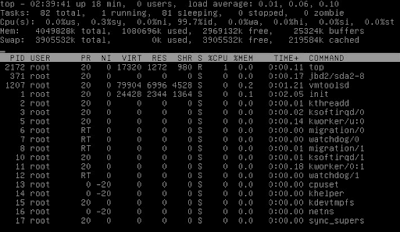 Below i have provided an example of running a command and it's output. 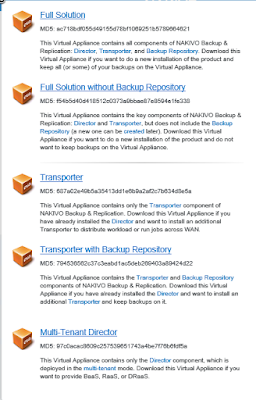 Once all the required settings are completed from command line we can proceed further and connect Nakivo backup and replication appliance by providing https://Ip address of appliance Virtual Machine:4443 in our browser.